The most important tourism exhibition ‘duo’ of the country, Philoxenia - Hotelia, held from 9 to 11 November at Thessaloniki International Exhibition Centre, was marked by a 16% increase in visitor numbers and a particularly boosted interest by tourism professionals, as there was a 36% increase in the number of trade visitors over last year. This year, the number of Greek trade visitors was increased by 38% and that of foreign trade visitors by 21%. Greece can become a destination and entry gate for Asian travellers, provided it works in a continuous, consistent and methodical manner over the next 3 to 5 years. This was the main conclusion of the International Tourism Conference of the 33rd Philoxenia titled ‘Asian Tourism: Greece as a Destination and as a European Gate’. The Philoxenia-Hotelia tourism exhibition ‘duo’ once again won the sector's vote of confidence, as it welcomed 20,000 visitors. 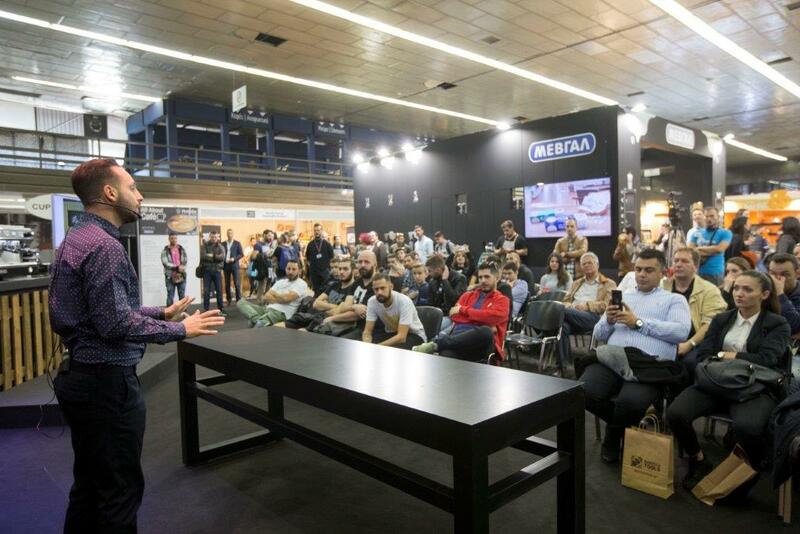 In fact, this year’s dual event marked a change in the make-up of visitors, with a substantial increase in the number of both professionals from Greece and abroad. From 10 to 12 November, the ‘heart’ of Greek tourism will beat at Thessaloniki International Exhibition Centre! 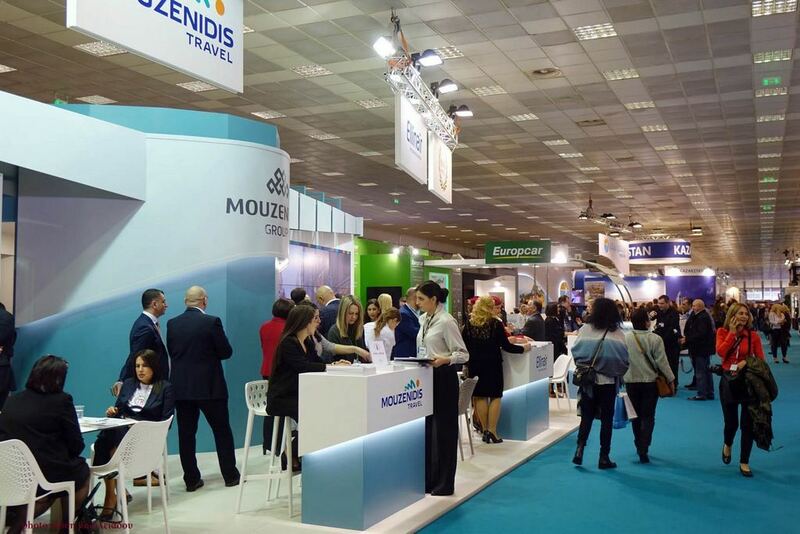 Philoxenia and Hotelia, once again serving as meeting points for the sector from 10 to 12 November at Thessaloniki International Exhibition Centre, constitute landmark fairs for Greek tourism. Read more about From 10 to 12 November, the ‘heart’ of Greek tourism will beat at Thessaloniki International Exhibition Centre! The Minister of Tourism, Ms Elena Koundoura. 20,000 individuals visiting the events, while the number of trade visitors almost doubled, marking a 91% increase, with a 70% increase in hosted buyers. Over 5,500 B2B meetings were held between trade visitors and exhibitors within just three days, paving the way for the conclusion of business deals. 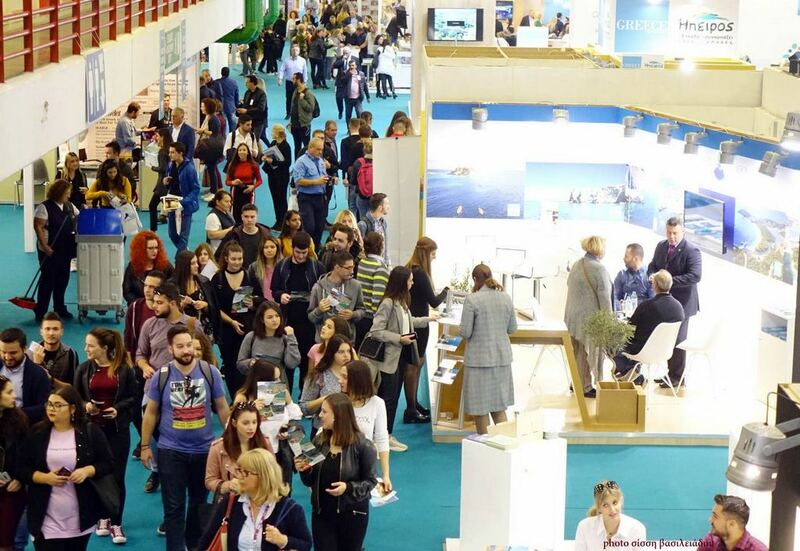 With 621 exhibitors, 383 hosted buyers and over 5,000 pre-arranged B2B meetings, the tourism exhibition 'duo' of Philoxenia and Hotelia will begin dynamically on 18 November at Thessaloniki International Exhibition Centre. This year, the 'heart' of Greek tourism is beating at the 32nd Philoxenia, the largest and most comprehensive tourism exhibition. Acclaimed companies of the sector, hotels, travel agencies and the country's 13 regions will be dynamically present at this year's event, which is supported by the Greek National Tourism Organisation (EOT) and the most important tourism bodies. The big 'date' of Greek tourism and the domestic tourism industry will take place from 18 to 20 November 2016 at Thessaloniki International Exhibition Centre.